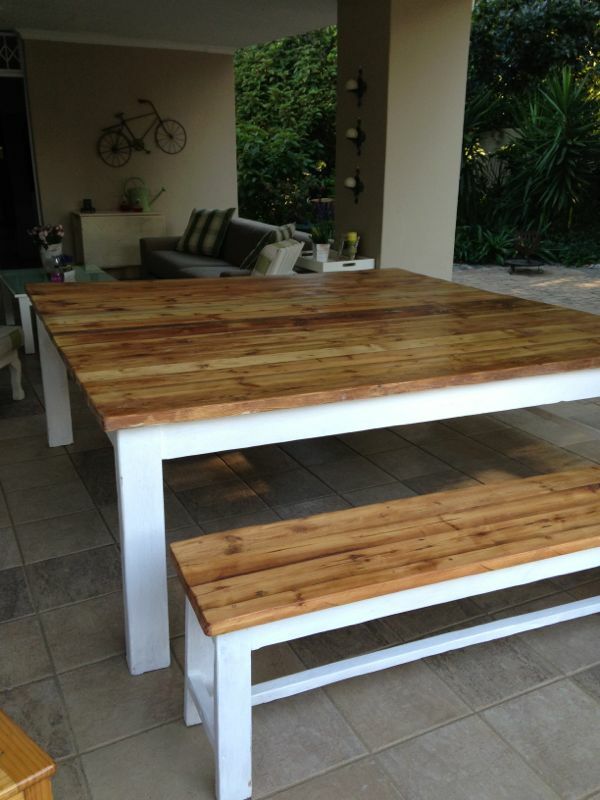 Introducing our range of rustic furniture and our Trees-for-Linden drive. The Whippet has a passion for fashion, food and drink and this also includes awesome furniture. We are proud to announce our new range of rustic furniture which you would have seen in the shop. 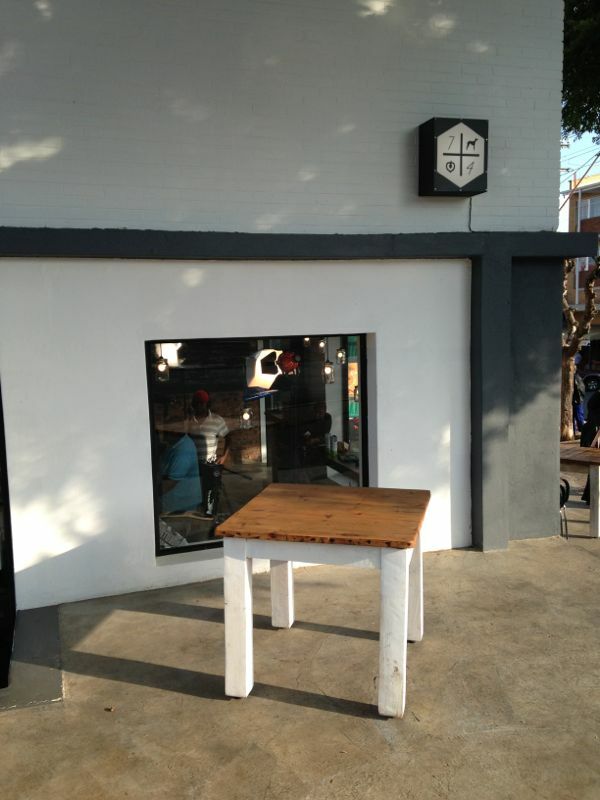 Each piece we make comes from recycled wood and is made by Jaco himself and a helper. Above this we will plant one tree in Linden for every fifth table we sell as part of our Trees-for-Linden drive, to ensure that our beautiful suburb remains clean and green for future Linden-ites. Please see some of the photos below. Each piece is custom made to your specifications and we will be selling them at incredibly good prices. Looking forward to meeting you up at the store. Previous Post One of the first in Joburg to launch Alliance craft beer this Friday! ouis said you are going to have a sale on your 4 seater tables when you reopen. We would like to reserve one to purchase.